We’re making a quick exception for this week’s Trials Tuesday post by showing off a track made by Redlynx that will be included in Trials Evolution when the game launches tomorrow. Trials Tuesday focuses on showcasing some of the more creative user made tracks. Make sure to bookmark the tag and check back each week. We’ve already thrown out a few ideas for the enterprising builders out there. Mindbender features some distinctive camera shifting and is the spiritual successor to Dreamscape from the original Trails HD. Buildings rise up in the background, reminiscent of the blockbuster hit [easyazon-link asin=”B002ZG981E” locale=”us”]Inception[/easyazon-link]. 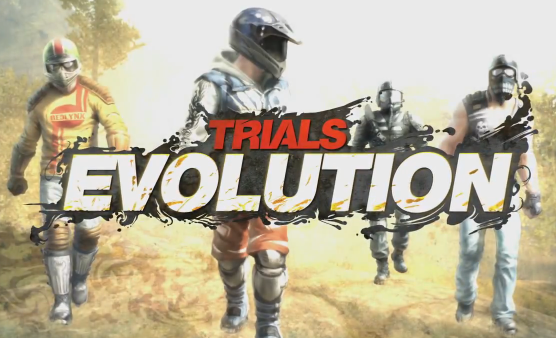 The level falls about halfway through Trials Evolution.